Doesn’t it seem like there is so much extra to do during the Holidays? Well – it doesn’t SEEM that way – it IS that way. Parties, dinners, shopping, cookies, scavenger hunts, Elves on Shelves, Santa Trains, horse and buggy rides, more parties, carousel rides, the list goes on and on. Here’s my thought for today – you don’t have to do it all. Moreover, you don’t have to do it all this year. Pick a few things to do this year and save the other stuff to do at a non-holiday time or for next year. Keep sane this Holiday Season. It’s OK to say no. It’s OK to not make your cookies from scratch. It’s OK to not do EVERYTHING. Categories: Time-savers, Uncategorized | Tags: Elf on the Shelf, Holiday tips, holiday traditions, juggling act, just say no, Santa Train, scavenger hunt | Permalink. Have you ever heard that gas saving tip about running all your errands on the same day? 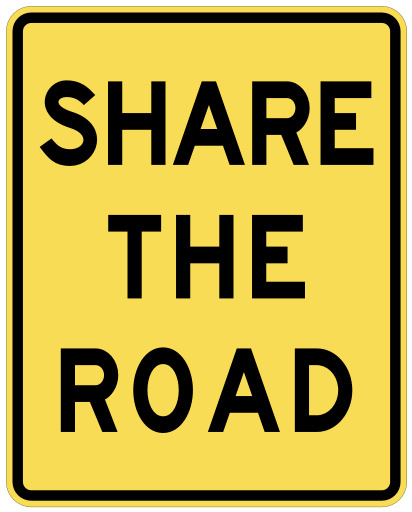 Well, along the same thought – why not ask a friend to pick up a needed item if they are headed in that direction or work or live on that side of town. Likewise, offer the same back to your friends. Give it a try – I bet the outcome will be positive. Categories: Time-savers, To-do, Uncategorized | Tags: ask a friend for help, costco, errands, friends, goat cheese, happy tuesday, olive oil, share the road, toy store | Permalink. 25 Tips of Christmas – #9 – Routines! 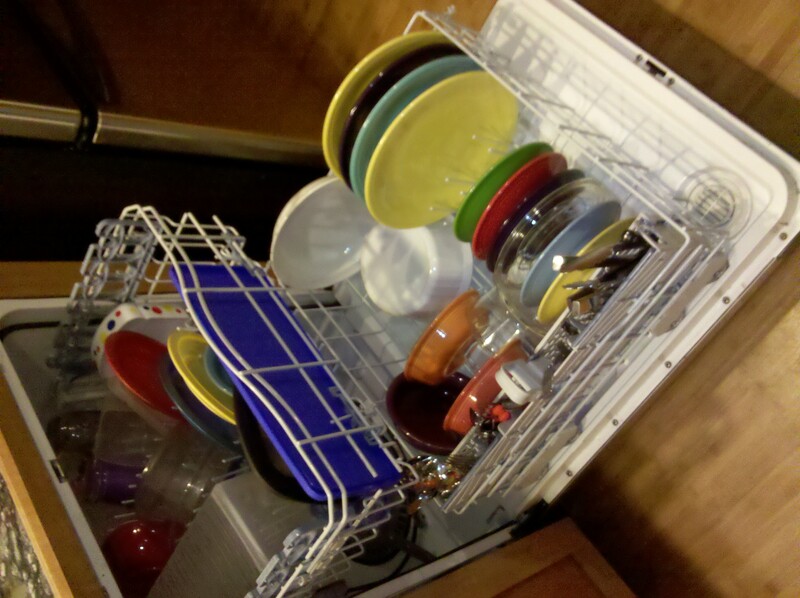 A dishwasher full of clean dishes that has been in need of unloading since Wednesday. 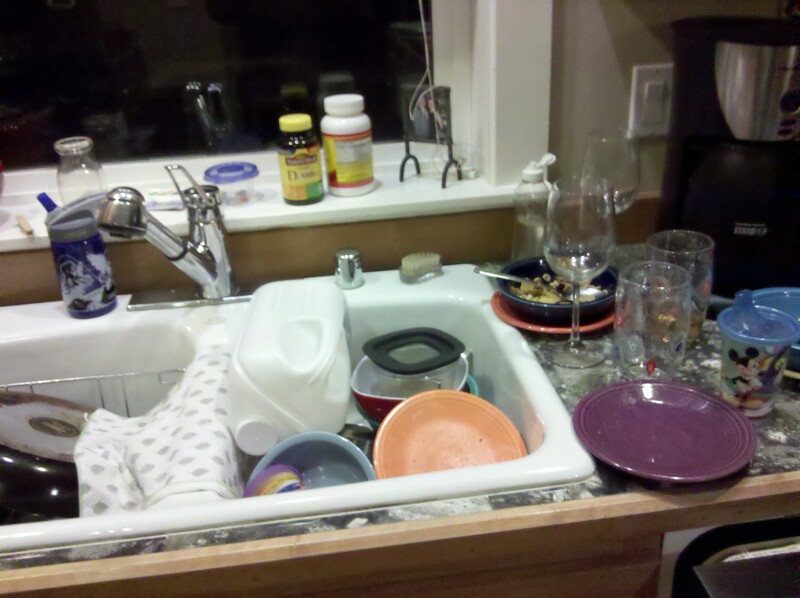 A sink full of dirty dishes – and nowhere to put them- b/c said dishwasher was full. 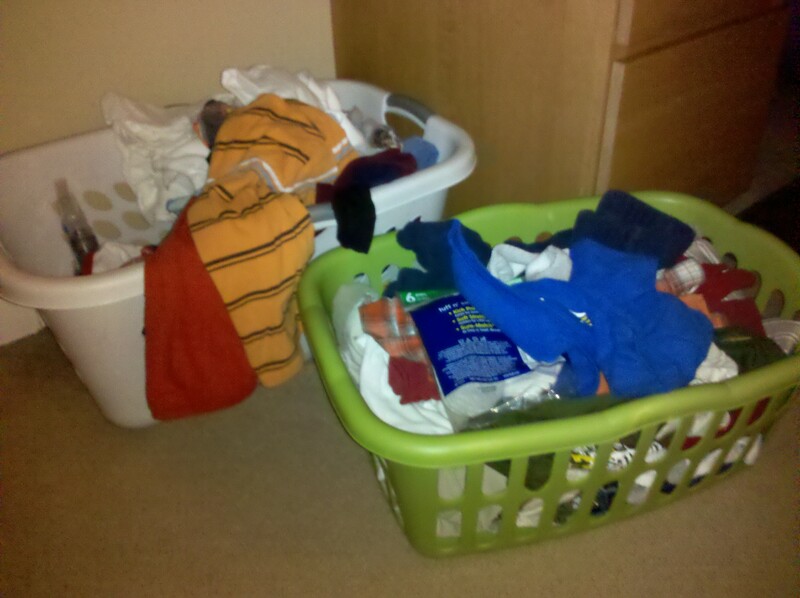 Two baskets of clean laundry that have been there since laundry day (Monday) – notice how they have been dug through in search of clothes to wear each day. Here it is Friday night and I am just now sitting down to write this blog. I just spent two hours cleaning the kitchen and putting clothes away (only to do laundry again tomorrow). Today’s tip is about staying on routine – especially during the stressful and ubber busy Holiday Season. Keeping up with normal chores, normal dinner times, normal workout schedules -basically – keeping up with normal routines won’t add any more stress during this time. It’s a crazy time of year, and you might have to push yourself a little bit to keep on top of things. But that is better than being grumpy and stressed out and not able to enjoy this time of year. Categories: Time-savers, To-do, Uncategorized | Tags: dirty dishes in the sink, Holiday tips, i need to unload the dishwasher, laundry day, staying on routine | Permalink. I love, love, love – Click-n-Ship from the US Postal Service. Love it!!! And I also love, love, love – the flat rate shipping boxes from the US Postal Service. I think you all know me well enough by now to know that I have no affiliation with the Post Office – I’m just writing as I see it- a happy consumer of this service. Flat rate boxes come in a variety of sizes – from very small to pretty large – and the rates for each box is a flat rate (hence the name). This is a huge bonus when budgeting your actual costs of shipping a package. Not to mention, keeping in mind the size of box you’ll be using – helps when purchasing gifts – and keeps them in appropriate size in order to fit into the box that falls within your budget. And because they ship priority mail, many of the packages get to your destination in 2-3 days. One added perk – you can order flat rate boxes directly from the website to be delivered to your home. I keep a stash of all sizes ready for any sort of shipping I might need to do. Click-n-ship is so very easy to use. You simply login to the website, select “ship a package” and fill in all your information, choose your packaging and then enter your payment type. After everything goes through, you will be prompted to print your label which you then slap on your package (packing tape not included). And one final thing I love, love,love – you can arrange for your packages to be picked up at your house! 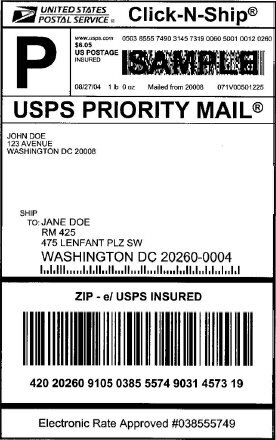 After your label prints, the website will prompt you to answer whether or not you would like to have your package picked up – you can choose a date and location (i.e. front porch, at the mailbox, etc.). One thing I have learned from using this service – – you can’t put a package that is more than a pound in weight in your mailbox to be picked up. Anything over a pound needs to be arranged for pick up and/or dropped off at the Post Office directly. Oh – which leads me to one more bonus – – if you opt to take in your click-n-ship labeled boxes into the Post Office to be dropped off – you don’t have to wait in line. You can just drop them off with a window attendant and say “click-n-ship” and head out the door. 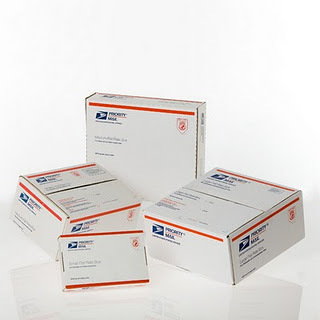 Today’s question – have you ever used the Post Office’s Flat Rate Boxes or Click-n-Ship? What are your thoughts? PS – on that last note – be prepared for dirty looks from people schlepping all their boxes, waiting in long lines as you walk in, drop off your packages and leave. If you’d like, I can send you a stack of my business cards and you can invite them to read this blog so they can learn the inside secrets of fast shipping too. Categories: Money-savers, Time-savers, To-do, Uncategorized | Tags: 25 tips of Christmas, Christmas tips, click-n-ship, flat rate boxes, love, Priority mail, shipping, US Post Office, US Postal Service, USPS | Permalink. 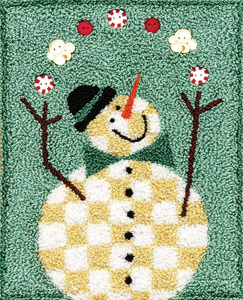 Tip #2 in the 25 Tips of Christmas – – The Calendar. The Holiday Season’s calendar is like no other. For this season, I suggest you create a separate one for just this month’s things to do. 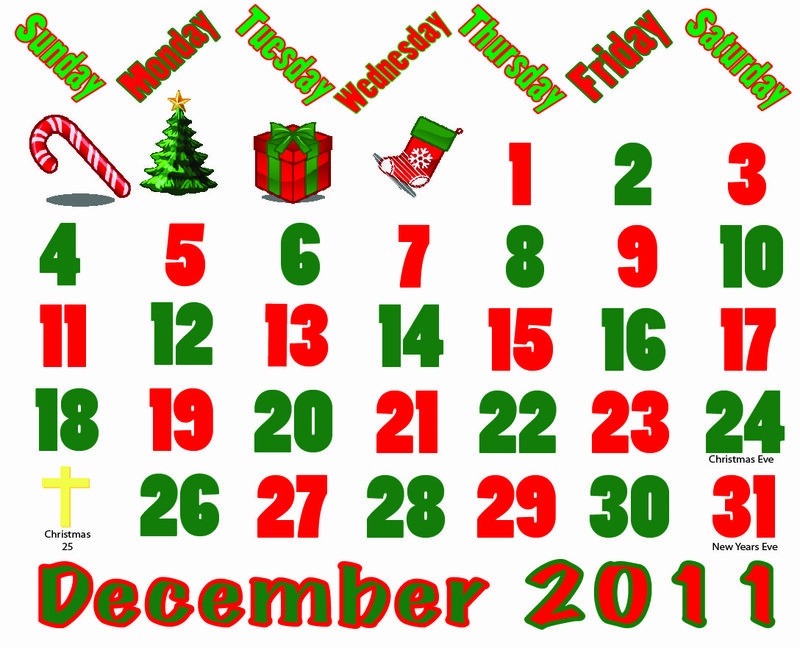 I would also suggest you write down everything worth noting on this calendar. Special celebrations – ballet performances of the Nutcracker, special choir concerts in the park, Santa coming by you’re house on the fire truck – write all these down. Note dates when kids are out of school and when they go back. Note travel dates or when relatives arrive at your house. 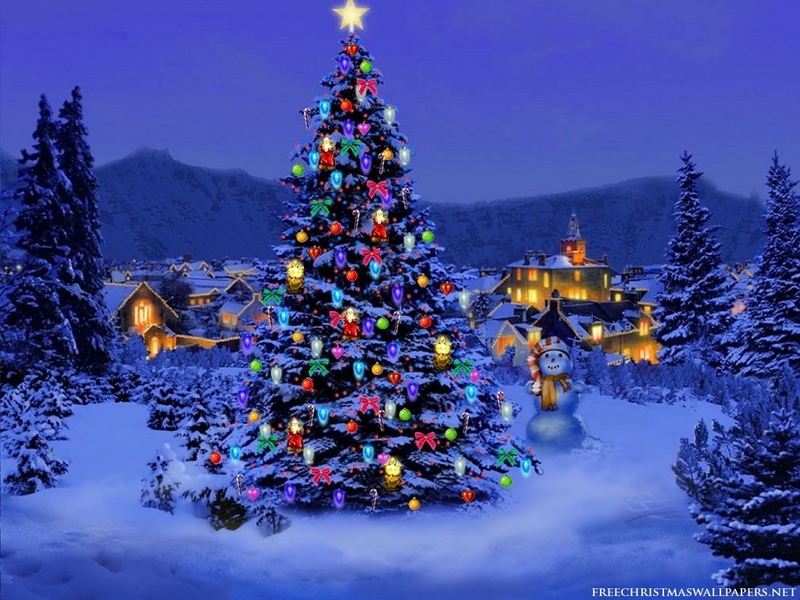 Special memories – don’t forget to schedule time to do fun stuff too – ice skating in the park, pictures with Santa, horse and sleigh ride through the woods, lighted boats on the river. One final thought – don’t feel pressure to fill up the calendar. If you work on organizing your calendar today, you could be looking at 24 more days until the big day – – but – remember – it is OK to have some white space on the calendar. 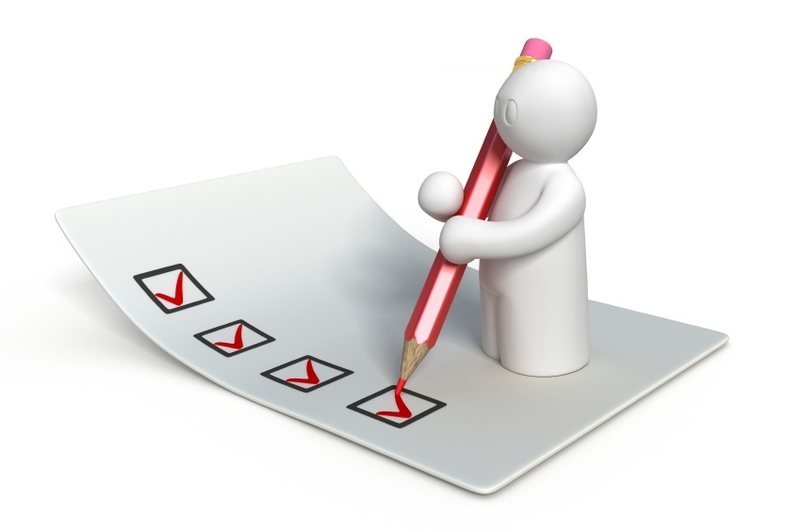 With all the extra running around and extra activities – some white space will be most appreciated and deserved. Do you have one tradition that you do every single year and would never dream of missing it? My family and I commit to try something different and special each year, just the four of us. Last year we took a Santa train ride around Mt. Rainier here in Washington State, the year before that we walked around Seattle and road in a horse in buggy. We haven’t come up with this year’s adventure – I’ll let you know when we do. PS – if you’re finding these tips helpful so far – be sure to “subscribe” to the blog so you don’t miss any. Categories: Time-savers, To-do, Uncategorized | Tags: calendar, holiday party, Nutcracker, Santa, special memories | Permalink.